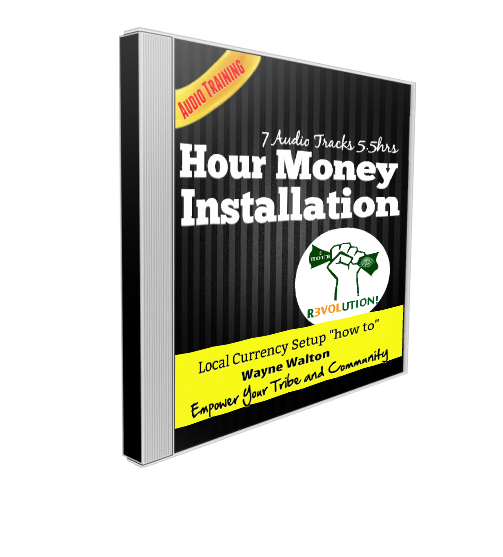 Install an Hour Money barter exchange in your community! Humanity is desperately looking for solutions to replace scarcity with abundance. 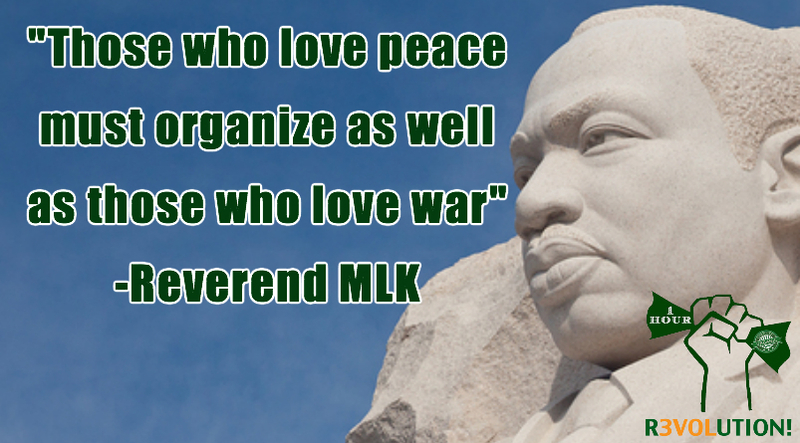 Nothing we do, say or think will matter until we co-create benevolent systems which serve humanity. All of our institutions are failing us because we use a corrupt monetary system. Globalism, corruption, police state, perpetual war, joblessness, homelessness and environmental degradation will continue until we fix the money. I. 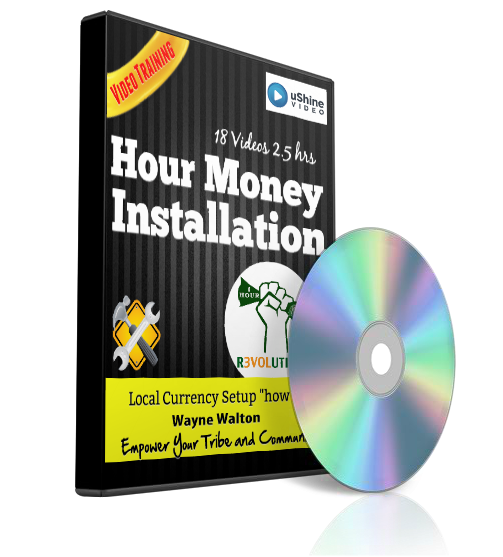 "Hour Money Manual": This is the "how to guide" for setting up a local currency. 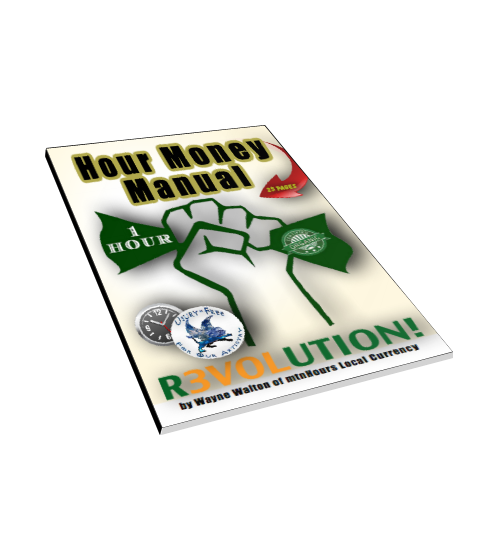 The manual is written by experienced, monetary reform activists who have set up operating Hour Money systems. II. 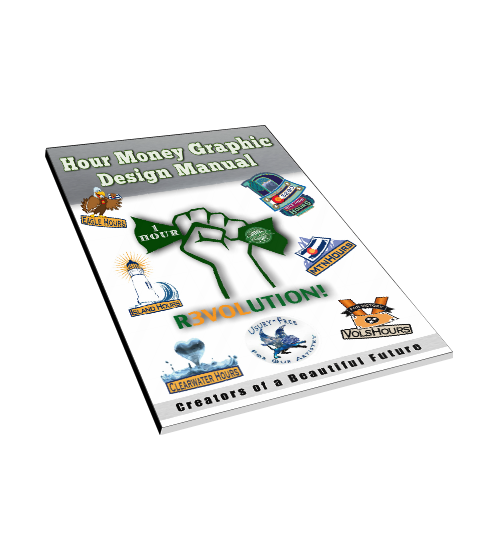 "Hour Money Graphic Design Manual": This is how you design the logo, currency and marketing materials to promote your local currency. Work with a general template in order to maximize exchange between organic money systems. First create the logo to establish the colors. Then you need to create the front and back for each denomination. We recommend creating 4 denominations equal to: $1, $5, $10 and $20. That breaks down to: 1/10Hr, 1/2Hr, 1Hr and 2Hr. Audio 1: mtnHours Evolution Radio: "How to start Hour Money"
Video 1: "Types of Local Currency"
Video 2: "Expect Graphic Design Changes"
Video 4: "HM Co-op Makes Policy"
Video 5: "HM Better than Barter"
Video 1: "How to start issuing Hours"
Video 2: "Business owners issue Hours with signaturee"
Video 3: "HM Loaned without interest"
Video 4: "Ithaca Hours Issuance Policy"
Video 3: "Interest creates un-payable Contracts"
Video 4: "100 mtnHours Case Study"
Video 5: "Who Controls the US?" Video 6: "mtnHours Launch Video"
After the last video in each of the above section a certification test can be taken. usuryFree monetary reform certification ensures that activists are using best practices to create their Hour Money system. It's essential that each system is managed with integrity so that cross-exchange reciprocity agreements can be established. Use this Power Point presentation to show businesses at chamber of commerce meeting and mixer. Simply remove the mtnHours images and replace with your HM logo instead. This presentation explains how alternative currency unlocks "excess capacity" in their business. Business owner need to understand how Hour Money can increase their revenue. This Power Point training does that. It works in both PC's and MAC's. Here's the entire package together! Be a leader in the Love Revolution by promoting the Love Currency. "Hour Money Installation" shows you how to do the graphic design, issue Hours and recruit businesses to join. This system is Kryptonite the Monopoly banksters.